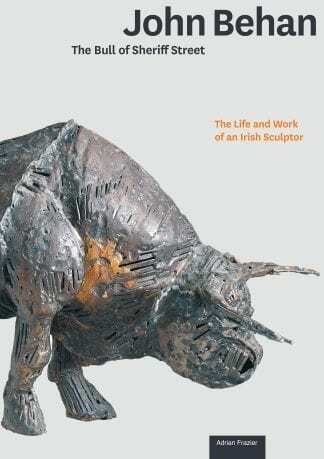 A powerful and authoritative selection of critical essays and reviews by poet Padraic Fallon. Skilfully compiled and edited by his son Brian Fallon, this book is published to mark the centenary of his father’s birth, and testifies to the enduring value of literature in the flux of the twenty-first century. 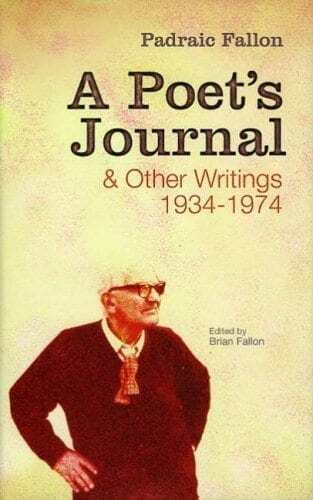 Padraic Fallon (1905 – 1974), one of the foremost Irish poets of his generation and a prolific writer of radio plays, was also an active essay-reviewer in the leading periodicals of his day. His literary criticism was incisive and witty, his erudition lightly worn. 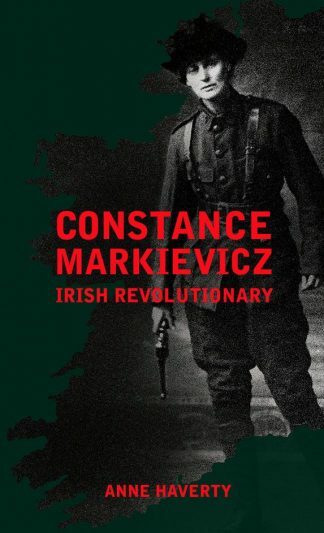 Disinterred from old files of The Bell, The Dublin Magazine and The Irish Times, his work remains fresh and readable decades on. Fallon writes authoritatively about the key figures of the Literary Revival: Gregory, Yeats, Stephans, Synge, Shaw and O’Casey – he knew many of them – and also of his contemporaries F.R. Higgins and Austin Clarke, with whom he shared a dedicated engagement with the Irish tradition. He comines frank judgements of Eliot, Pound, Graves, Auden, Gunn, Lowell, Larkin, Kinsella and others with fascinating detours into an East Galway childhood and the folk memories of Antony Raftery. 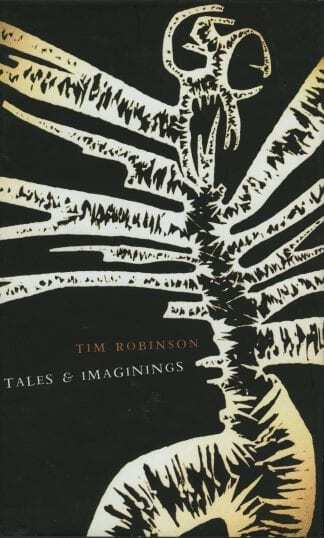 The book is built around a core of previously uncollected work, beginning with the controversial, highly influential ‘Poet’s Journal’ (The Bell, 1951-2) and closing with the wide-ranging ‘Verse Chronicles’ (Dublin Magazine, 1956-8).